When the most remote continent on earth—Antarctica—recorded CO2 level of 400 parts per million for the first time in four million years, climate scientists sent out an alert: record carbon dioxide levels are set to surpass threshold of 400 ppm in 2016 and will likely never fall below. A study, conducted by scientists at the UK Met Office, used emissions data, sea surface temperature figures, and a climate model from the Mauna Loa Observatory in Hawaii to assess the CO2 levels. 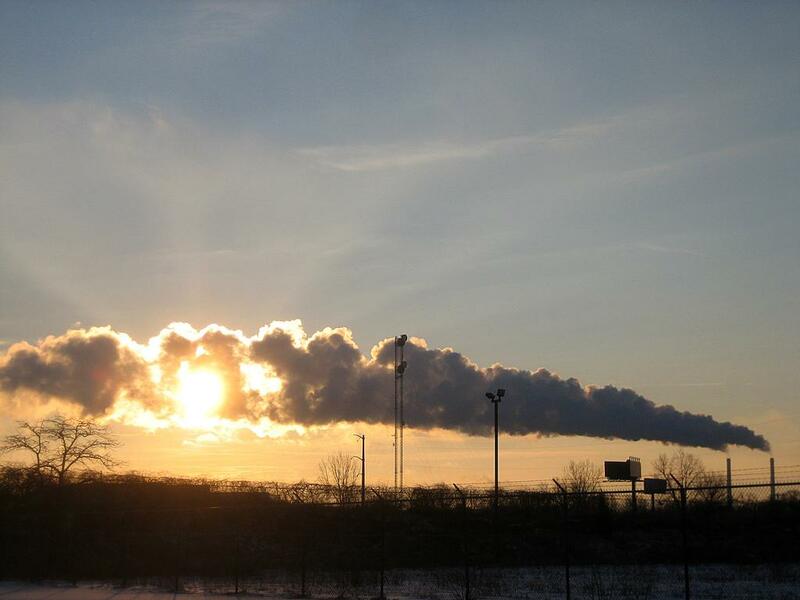 It discovered that carbon dioxide “will for the first time remain above 400 ppm all year”. How real is the concern? How was the “red line of pollution” breached? Continued burning of fossil fuels had pushed CO2 levels over the years, but the impact has been exacerbated by El Niño. Hence, it was not a surprise to see emissions rising faster than usual in 2016. Higher CO2 rates were expected as El Nino warms and dries tropical land areas, hence, slowing the uptake of carbon by trees and plants and increasing the risks of forest fires. With El Nino, the ocean essentially lost much of its ability to take up heat. Hence, the concentrations kept growing fast as warmer land areas continued to release carbon. The study discovered that devastating forest fires in Indonesia in 2015 and 2016 may have added about 20 per cent to bring CO2 levels to a “tipping point”. When the measuring station in Mauna Loa recorded the rising trend in CO2 for the first time in 1958, CO2 levels were about 315 ppm. The level has been increasing at an average rate of 2.1 parts per million for the last 60 years. The record rise in CO2 levels in 2016 is a direct impact of 25 per cent greater emissions than what was measured during the last big El Nino in 1997-98. Can we expect a decline in CO2 concentration anytime soon? With the El Niño conditions in decline and a switch to La Niña conditions is expected, the CO2 growth rate is likely to fall in 2017. The CO2 growth rate could be short-lived, but will the annual minimum CO2 concentration fall back below 400 ppm in future? This is highly unlikely. In the last 50 years, annual growth rate of CO2 has always been positive due to sustained anthropogenic emissions, and lack of variation in amplitude of seasonal cycle (atmospheric CO2 decreases during summer). Hence, CO2 concentrations increased year on year. It will take a large volcanic eruption to inject substantial quantities of aerosol into the stratosphere to reduce the concentration of CO2. Otherwise, it will continue to rise further above 400 ppm in the next few years.